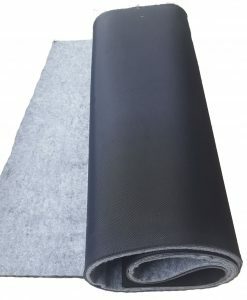 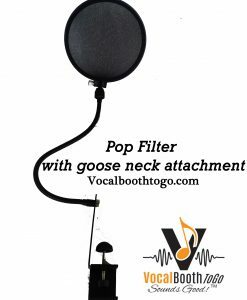 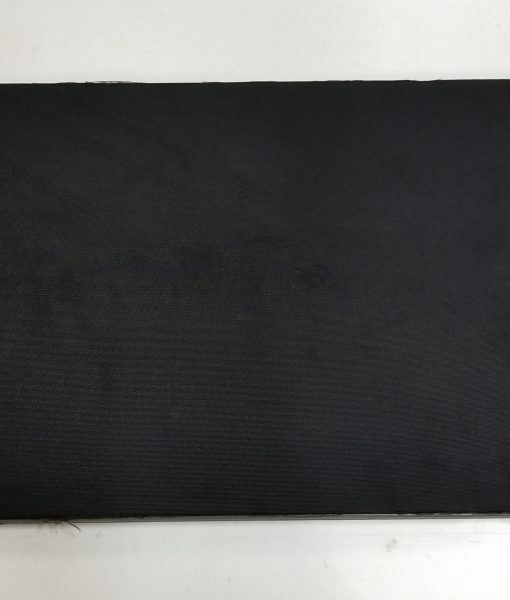 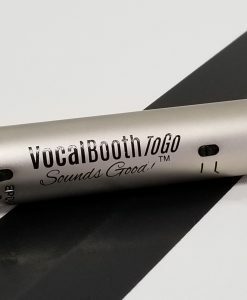 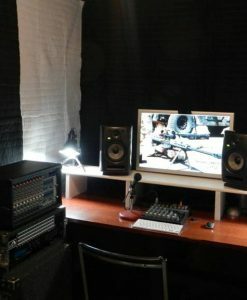 This anti-vibration mat with soundproofing is normally used in conjunction with our Sound Proof(er) booths, used to isolate them from the floor and to provide additional sound proofing and vibration that might transfer through the floor. 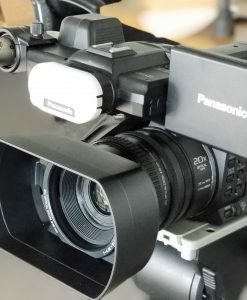 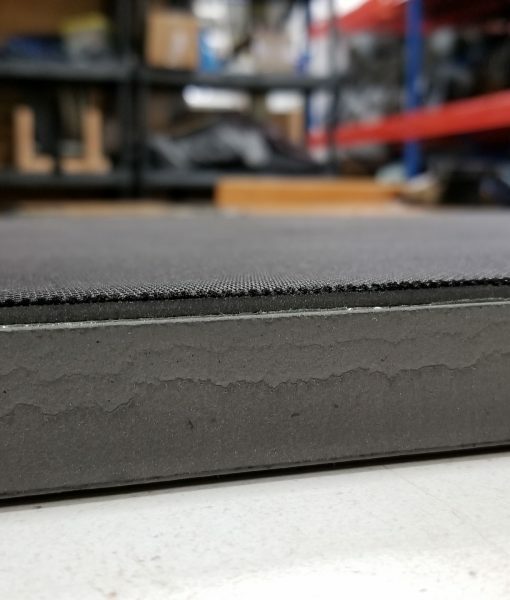 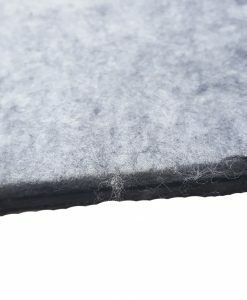 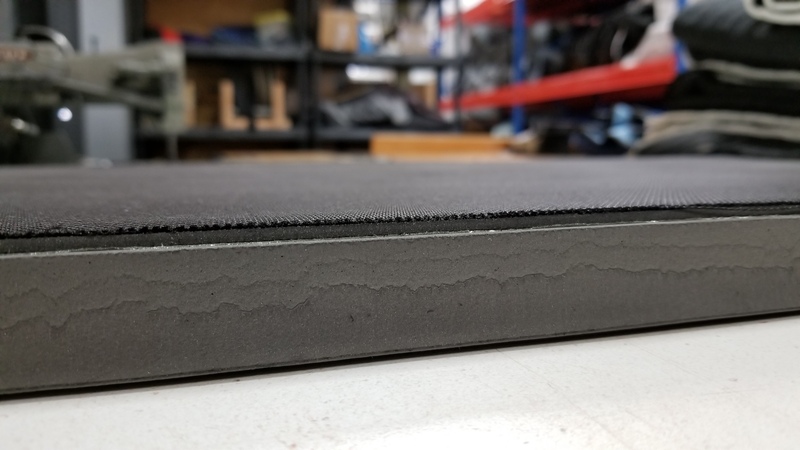 The pad is 1 inch thick with an additional grippy layer added to provide a stable surface to stand on and additional soundproofing. 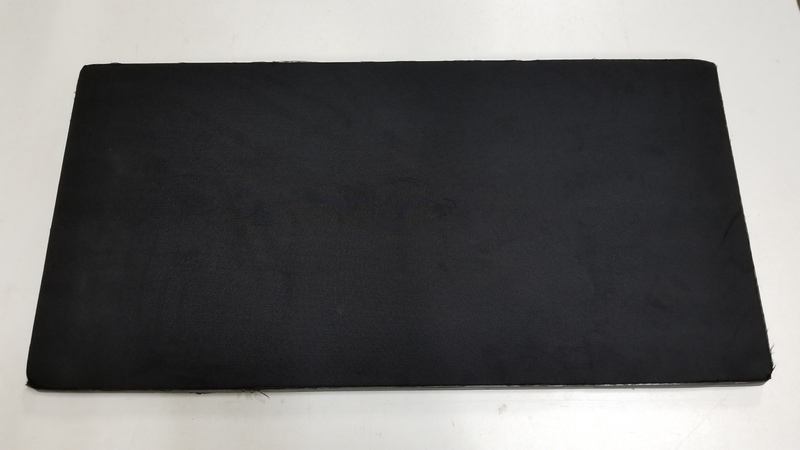 Dimensions are 20.5 inches deep and 40 inches wide and 1 inch thick.